You didn’t take out an extended warranty on your vehicle only to have it voided. These warranties do a tremendous amount of good, especially if you plan on putting a ton of miles on your car, truck, or SUV. Still, they can also be confusing, and our Benton Road Auto Repair customers ask us how they can ensure they don’t accidentally void their extended warranty. In order to keep the warranty valid and responsible for its listed coverage, you must avoid doing a number of things that will void it no matter how much your fight the issuer. If you get into a bad accident and your insurance carrier totals your car, your warranty will be voided. No guarantor will allow a warranty to remain in effect on a vehicle with a salvage title. If you got into that accident because you were off-roading, you’ve also voided your warranty. You cannot misuse your vehicle, such as race it or otherwise drive it as not recommended. Should your automobile be damaged by an “Act of God,” the warranty is voided. If you disconnect or tamper with your odometer, this, too, will void your warranty. You are expected to keep your vehicle in top condition throughout the duration of your warranty. Failure to do so could cause the guarantor to refuse to pay repair bills when they arise. 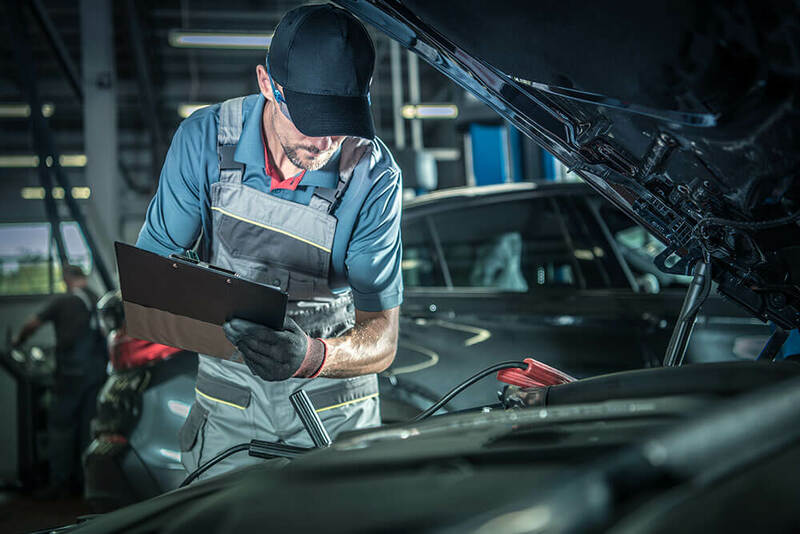 For example, if you neglect to maintain your automobile per the manufacturer’s recommendations, you will void the coverage because the repairs could be attributed to your neglect. If you decide to maintain the vehicle yourself and use dirty fluids or the wrong fluid types, you will also void your warranty because this damages the engine and its various systems. Want to trick out your ride with aftermarket medications and parts? Don’t do so if you have a warranty. The guarantors frown upon this and often void the protection. So what can you do to ensure your warranty remains valid? Read your warranty first to ensure you understand it completely and then maintain your vehicle properly. You don’t have to take your vehicle to the dealer for service, but make certain you do take it to a reliable mechanic. Keep all your receipts to prove you had the vehicle serviced when required. Benton Road Auto Repair in Bossier City, LA, understands extended warranties and the services needed to keep them active. 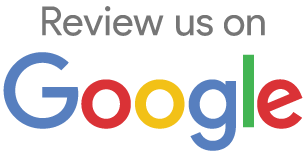 Call us at 318-746-9142 to set up an appointment for your vehicle.